An increased salivary secretion in termed as sialorrhea or ptyalism. 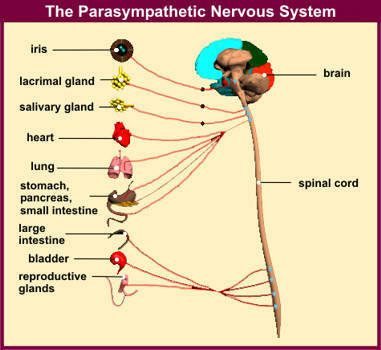 The secretory innervation of the salivary glands is primarily under the control of the parasympathetic nervous system. Stimulation of the parasympathetic system causes profuse secretion of watery saliva. This entry was posted in Baby Teeth, Oral Care and tagged children, increased saliva, pregnancy, ptyalism, sialogogues, sialorrhea on October 17, 2011 by meifong.